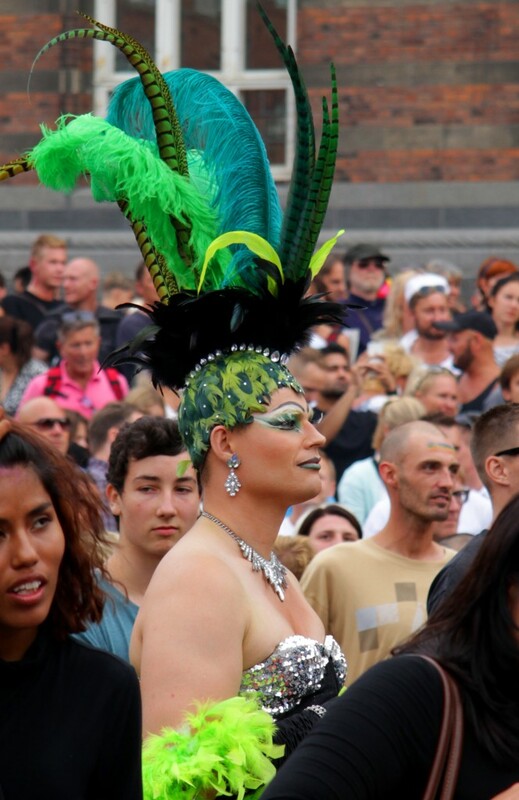 Last week, all of Copenhagen was fully dedicated to the rainbow colours. 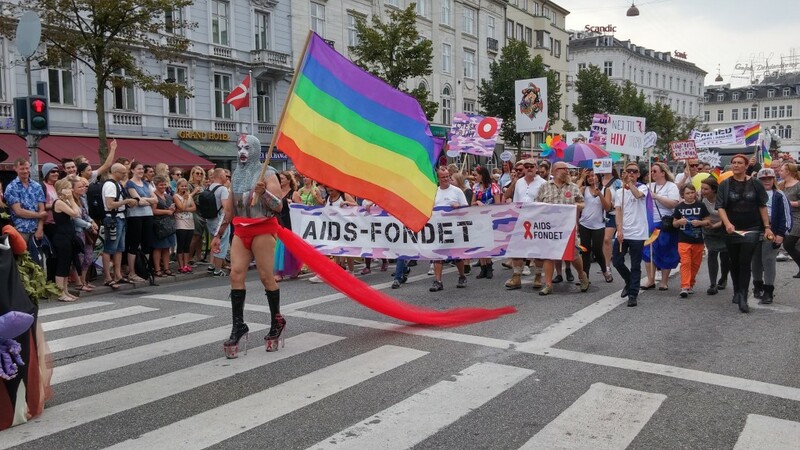 It was Pride Week and Denmark’s LGBT community came together to celebrate in the most colourful, creative and fun way one could imagine. 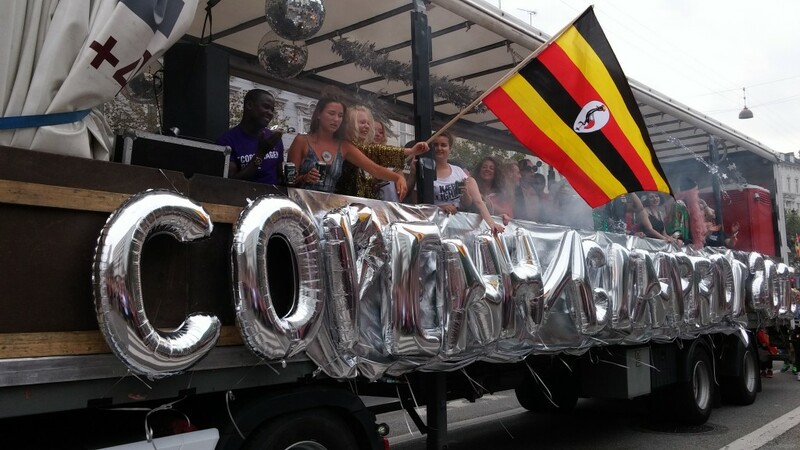 Several events, talks, debates and parties took place during the week, all leading to the definite highlight on Saturday afternoon. 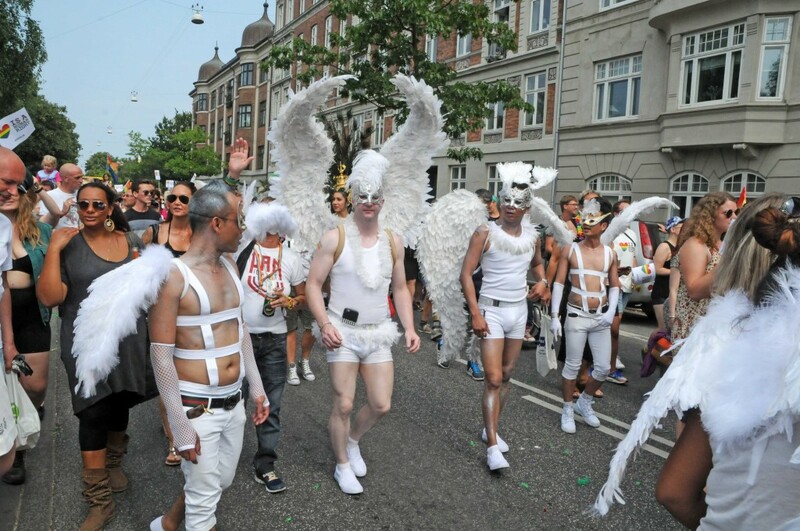 A bright, shiny and very loud parade made its way from Frederiksberg to the city centre, filling Copenhagen up with smiles, dance and glittery costumes. 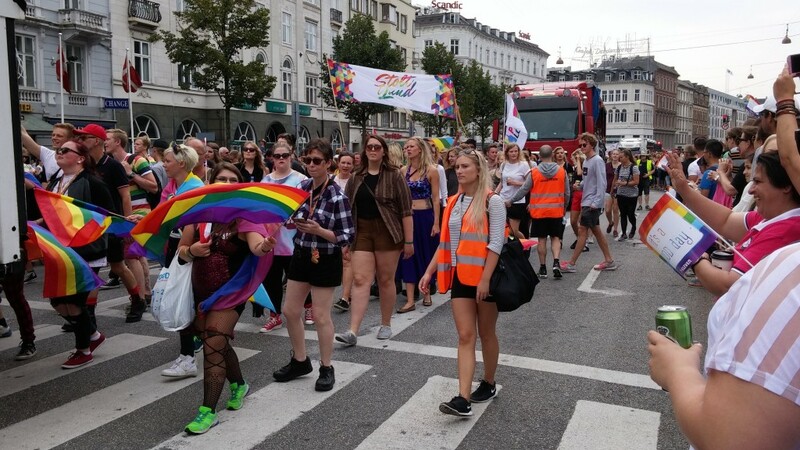 Besides around 30.000 people participating – no matter of their sexual orientation – there were several thousand standing on the streets cheering and having a blast. 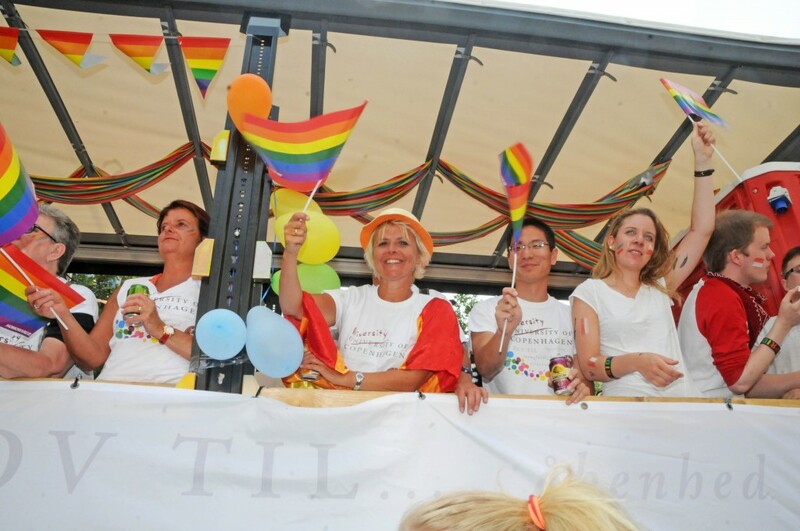 The parade ended at City Hall Square – temporarily renamed Pride Square – where a big stage was provided for a final party with speeches and music. 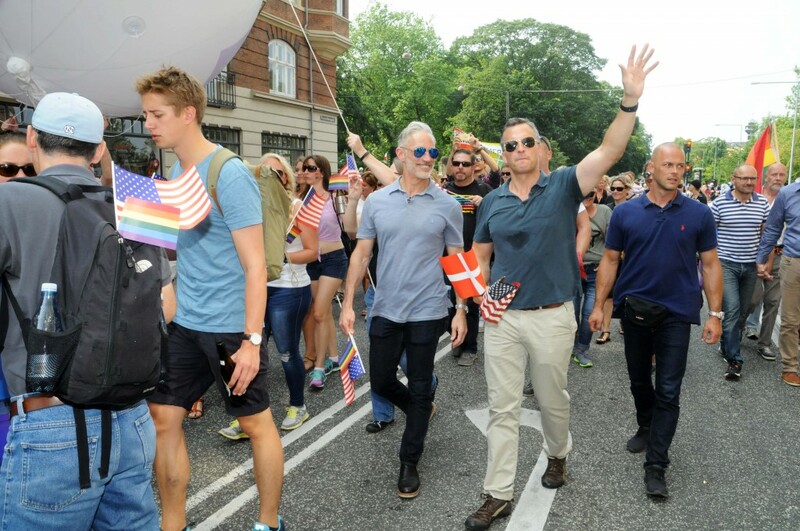 Copenhagen Lord Mayor Frank Jensen (top right) addressed the gathering and showed his support enthusiastically before the crowd spread out into Copenhagen’s nightlife, which for sure was a little more sparkly than usual.